wavefest is coming back! 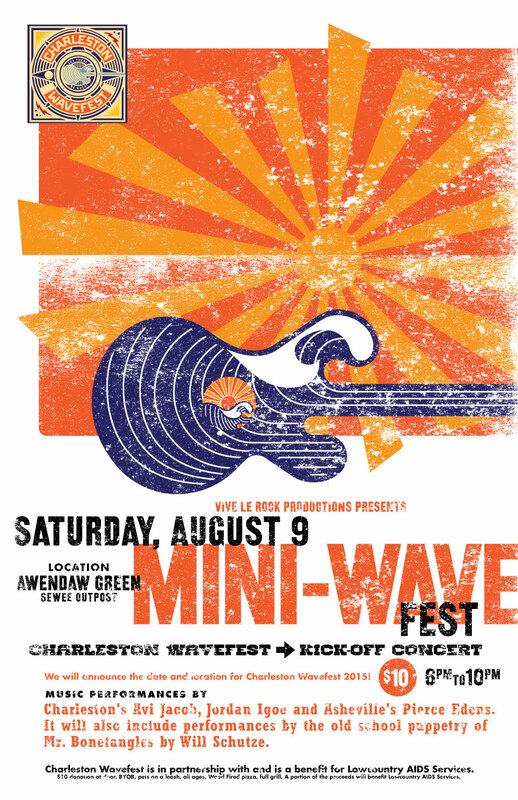 but first we need a mini wavefest to get things started. saturday, aug. 9 at awendaw green. come enjoy some live music and find out the location and date for the real wavefest. right on! now im off to iceland for a two week camping adventure on the ring road. stay posted.